Lagunasia is a waterpark in Gamagori, Aichi Prefecture. 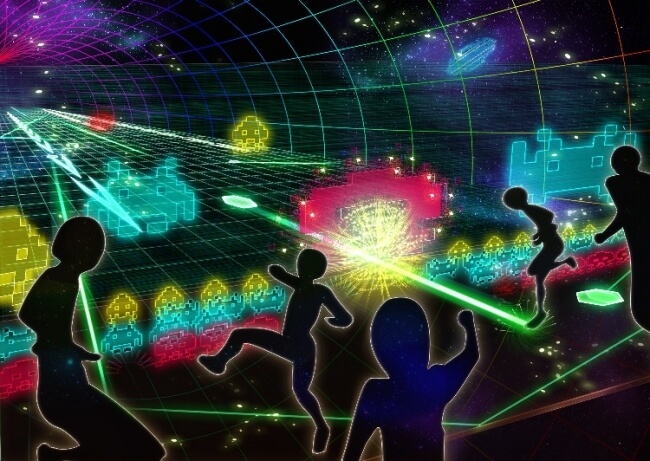 On 28 April, the park is bringing a brand-new attraction to visitors: “ARKINVADERS” is the world’s first virtual attraction that will use the floor and walls to virtually create a world like Space Invaders. 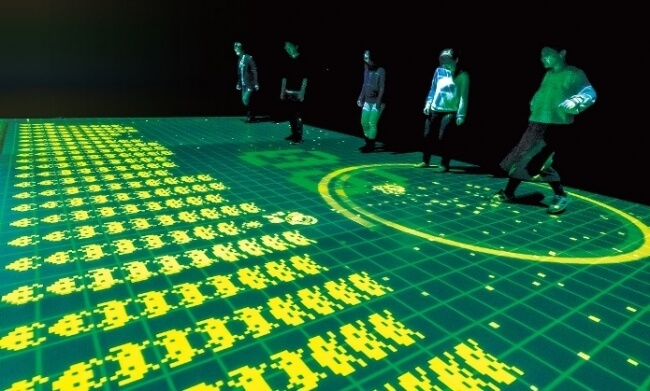 Waves of invaders will be virtually rendered onto the floor and walls, and you will use your feet to shoot down blocks. The visuals will be projected in the digital environment right before your eyes onto the entire wall and floor beneath you to make you feel like you’re really standing there. 10 people can play at a time, so get your friends and family involved and have a blast! The movie, “Mary to Majo no Hana” Art Exhibition will be held at LAGUNA TEN BOSCH LAGUNASIA.